Our builders in Enfield are the only choice for your extension or loft conversion. 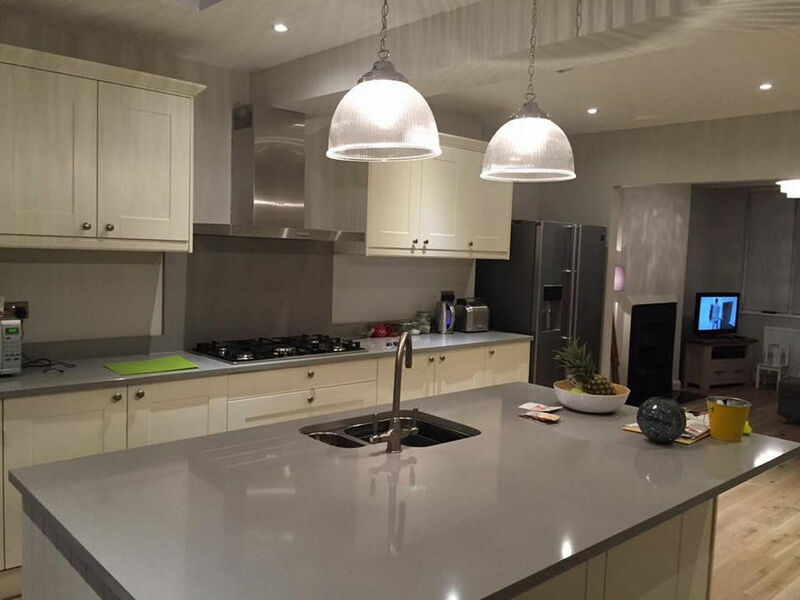 When you need to increase the space in your home, our builders Enfield provide a complete start to finish service designed to bring your vision to life – and all for a competitive price. Call us on 08002707764 for your FREE no-obligation quotation. In a booming Enfield property market, finding a bigger home within your price range can be an impossible task. But moving house isn’t your only option. 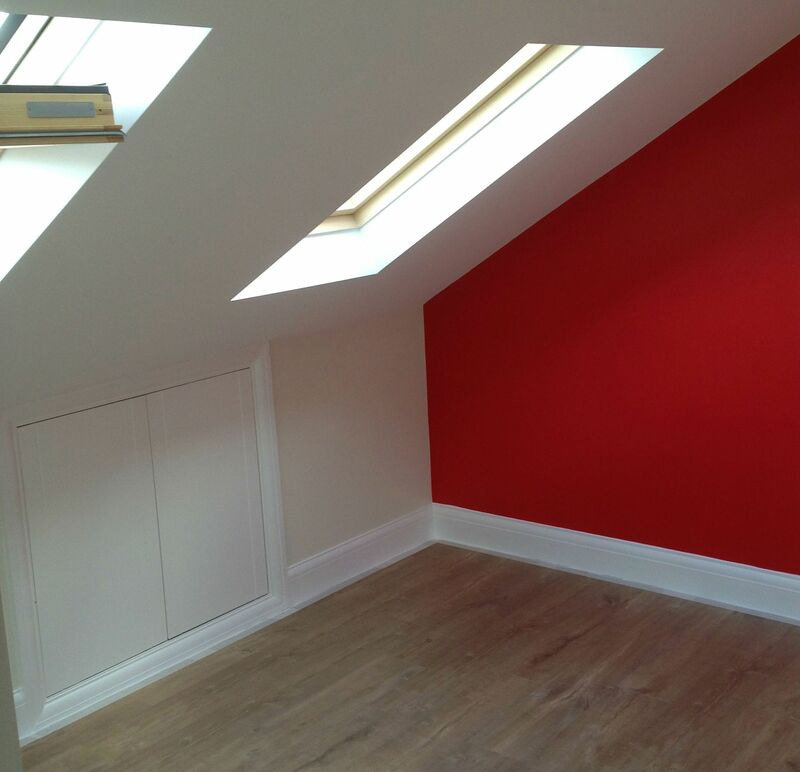 With our Enfield builders, you can maximise your living space with our loft conversion and extension service. Our team of builders Enfield have the skills to convert any loft space and have the knowledge to propose layouts that use the space to its full potential. And with the average loft conversion costing between £30,000 and £40,000, most of our customers will see a return on their loft conversion when they decide to move. Usually, loft conversions don’t require planning permission, although it’s always best to check with your local planning authority. Once the planning is complete and the design is finalised, our builders in Enfield can construct your loft conversion within 6-7 weeks, which means you can have a great new space in your home in no time at all. 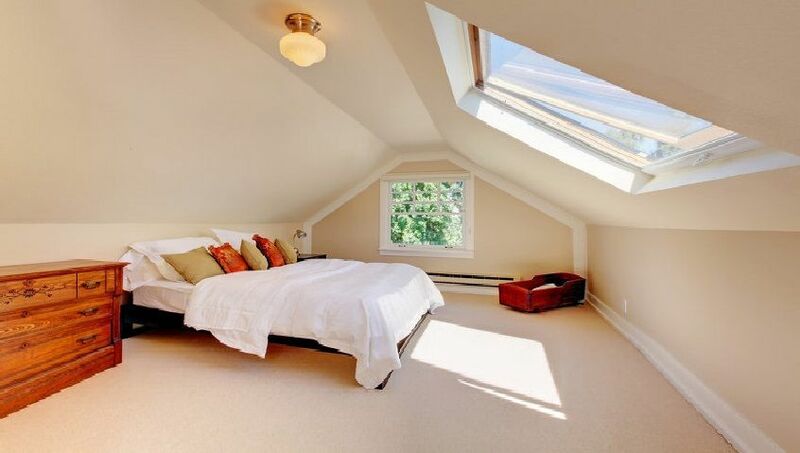 You won’t be disappointed when you choose our Enfield builders for your loft conversion. Have you got some outside space that you can transform into usable living space? 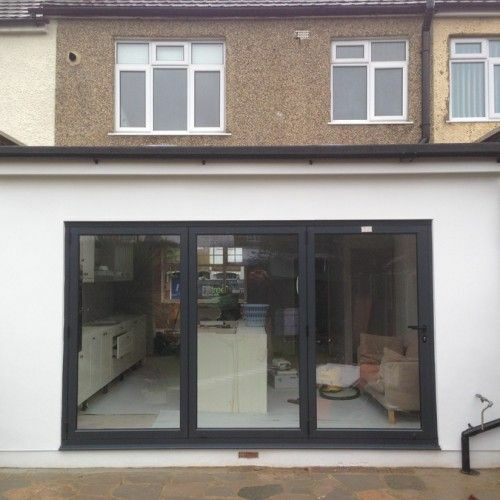 Whether you have a side alley that’s never used or a patio that you can spare, our Enfield builders can provide both single and multi-storey extensions that will give you valuable extra living space. Our builders Enfield can provide a start to finish service, which can include design and attaining the right planning permissions right through to final sign off. 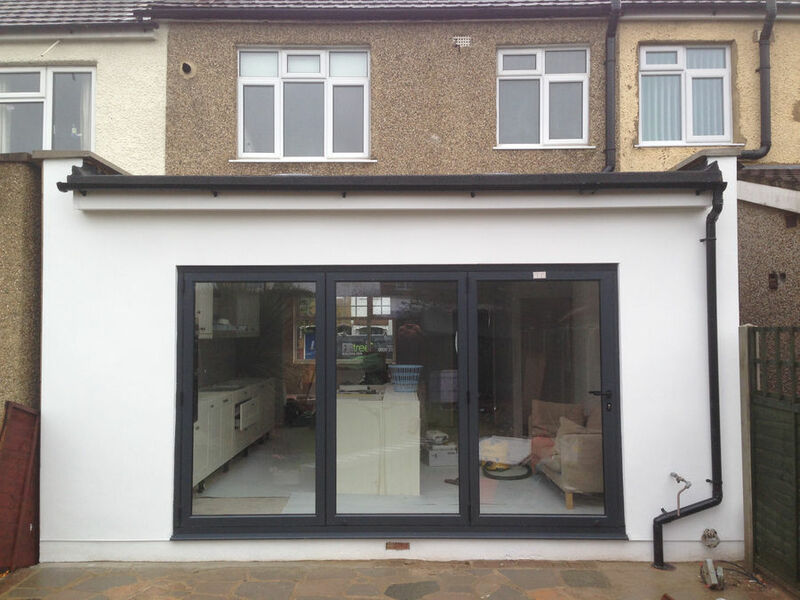 We make sure that all the extensions that our builders in Enfield carry out blend seamlessly with the existing structure of your home. We also have the local knowledge to be able to present planning ideas that are usually accepted by the local planning authority. When you approach our Enfield builders regarding either a loft conversion or an extension, we’ll arrange for you to meet our planning team who will discuss your vision with you. From the ideas that you give them, they’ll be able to come up with a design that sits within your budget. To give you an accurate quote, they’ll come and visit your home to assess how much work will need to take place to bring the design to life. Our quotes are free and no-obligation, though we can assure you that you won’t find a better price elsewhere. 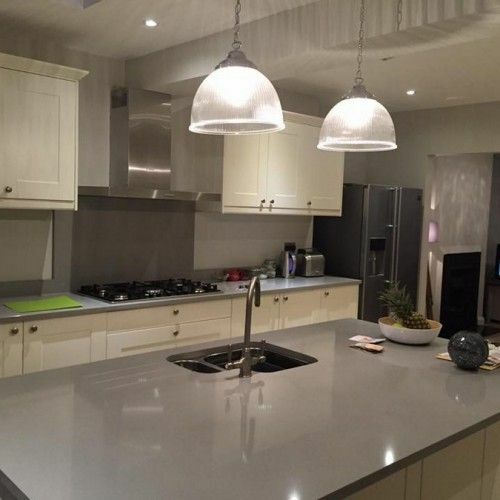 Our team of builders in Enfield are qualified to carry out all the work that they complete. We also have list of reliable contractors who we can call upon for certain aspects of the project. We don’t cut corners, so every loft conversion or extension that we build will be fully compliant with building rules and regulations and finished to the highest standard. We never sign off a job until you’re 100% happy. Your loft conversion or extension will really come to life once our painting and decorating team start to apply the finishing touches. Beforehand, we’ll consult you on the materials that you would like to use; and our design team is more than happy to help should you require their expertise. From painting, flooring to installing appliances, we will work hard to make sure that your new living space looks amazing. Our builders Enfield will work hard to make sure that your project is complete within the time specified at the planning stage. While our Enfield builders work efficiently, we never compromise on quality. Once we have given the project the final sign off, we’ll supply you with all the building certificates to say that all the work has been carried out compliantly. Why should you choose Firtree Building Services for your project? As we’ve already mentioned, our builders in Enfield are fully qualified construction workers. In addition to this, all of our builders Enfield are fully trained in health and safety and hold the relevant certificates. As such, we are a Which? trusted trader and members of the Federation of Master Builders, both of which set the bench mark for a superior service. We will also work alongside other parties such as architects, engineers and interior designers to provide the perfect loft conversion or extension. 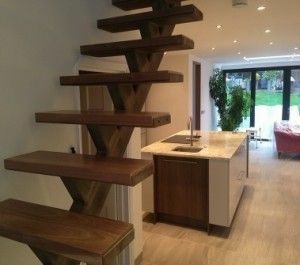 Take a look at our online gallery to discover some of the projects that builders in Enfield have recently completed. If you like the sound of the services offered by our builders in Enfield, get in touch with us today to arrange your FREE quotation.